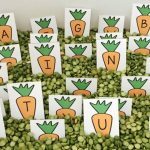 Kite CVC Word Sort - FREE Spring Printable for Kindergarten! 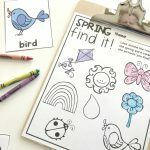 The weather around here is still very much winter; however, this mama is so very excited for spring weather to show up soon. I have been dreaming about all the fun warm weather activities we will soon be doing. One of the things I am really looking forward to doing with my little ones this year is flying kites. We live in a forest of trees so we can’t fly kites in our backyard, but I have been scoping out the perfect spot for us to take our kites and fly them and I can’t wait. To tie us over until the weather is kite flying weather, I created this Kite CVC Word Sort. 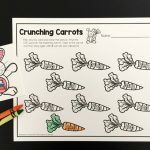 *Pair with our Spring Centers & Activities! 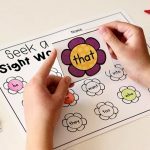 It is very important that children have phonological awareness skills, one of which is being able to identify sounds in words. 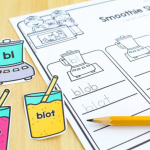 This medial vowel sound sorting activity is great for literacy centers and guided reading activities for beginning readers. 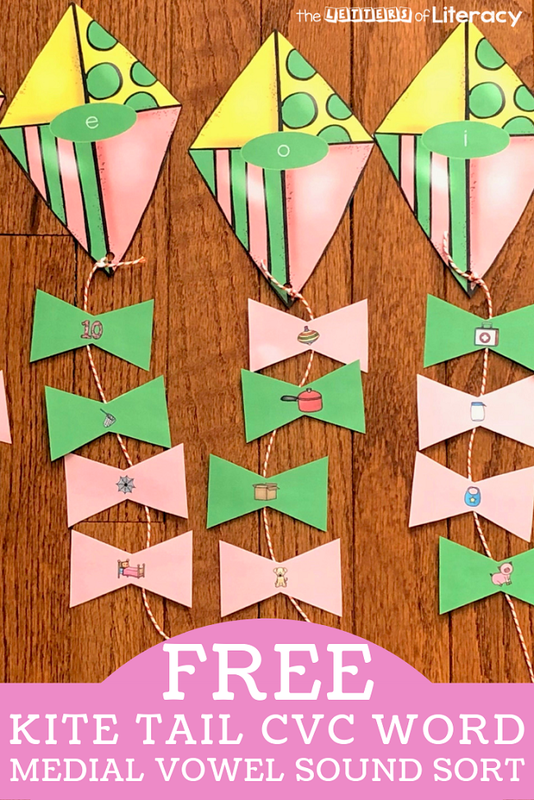 To get started, print and laminate the vowel kites and all of the kite tails. 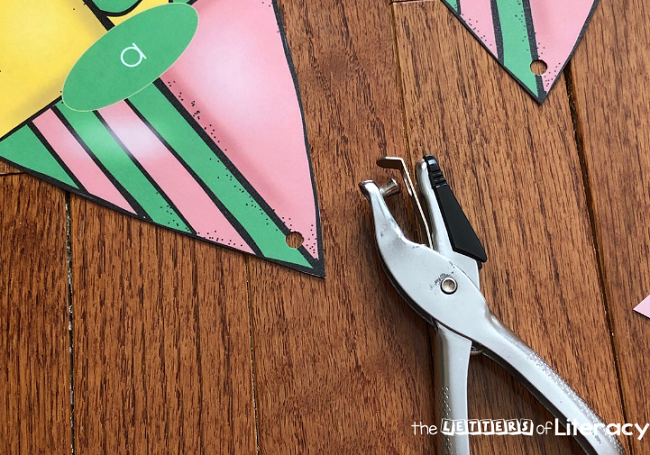 Use a hole punch to punch holes in the bottom of each of the kites. Next, cut a piece of string and tie it to each one of the kites to form the kite string. 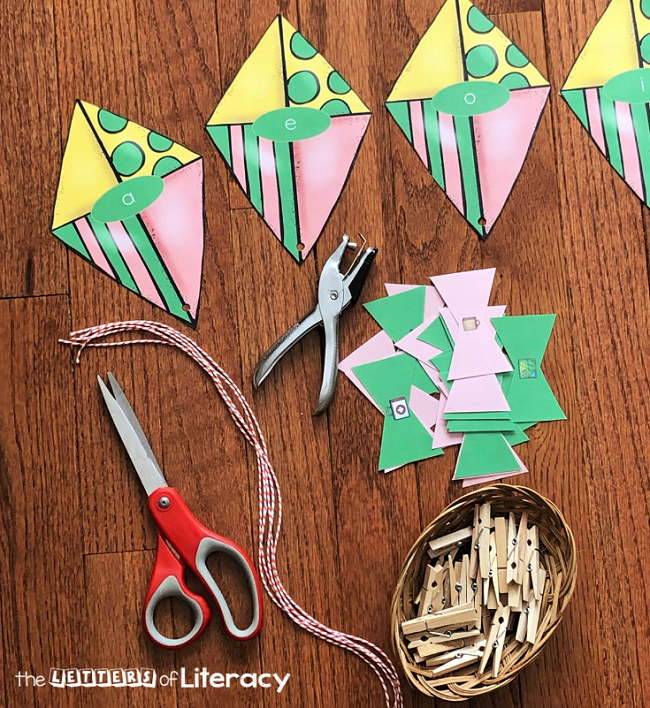 To add a fine motor component to this activity you can attach each of the kite tail pieces to a clothespin or use them as they are. 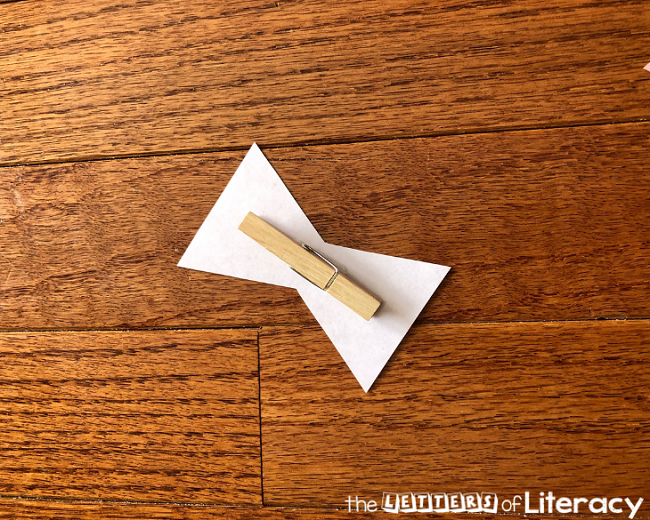 To attach them to clothespins, use a dab of hot glue or a piece of tape and adhere to them to small clothespins. 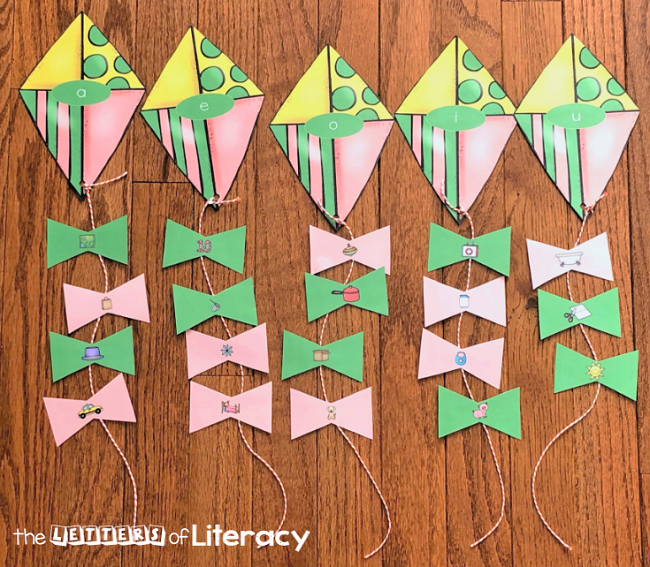 Lay out your vowel sound kites. You can lay them out in alphabetical order or mix them up. Place all of the kite tail pieces in a basket or in a pile. 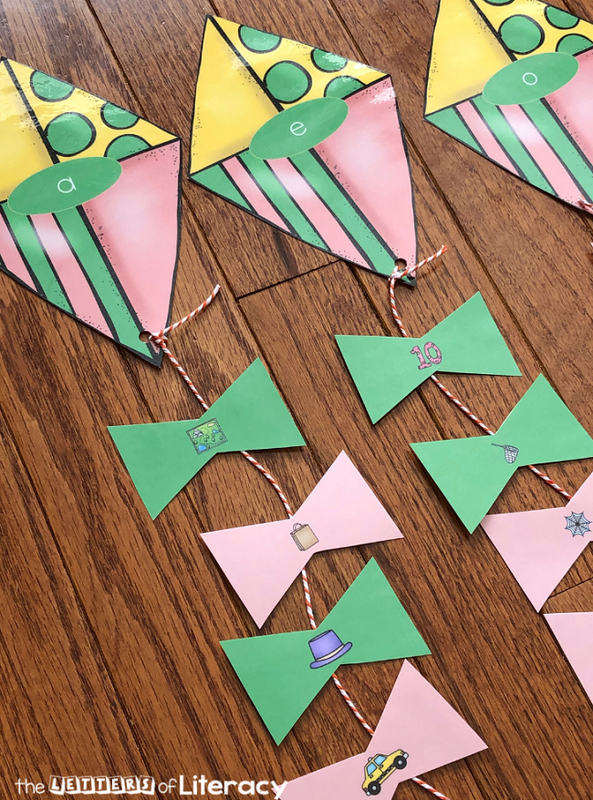 There are four kite tails for each vowel sound, two green and two pink. 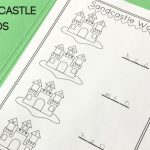 Students will pick a kite tail, say the name of the picture on the card, and isolate the sounds in the word in order to identify the vowel sound. 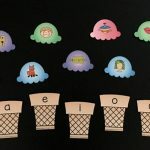 Once the vowel sound is identified, students will add it to the string coming off of the correct vowel kite. Continue sorting all of the kite tails until they have all be sorted. 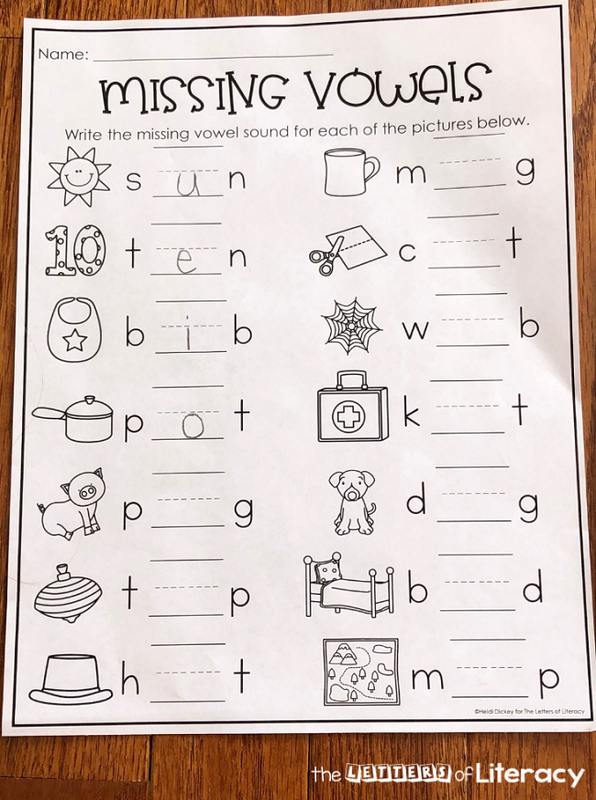 Students can use the recording sheet to record the vowel sounds as they add a tail to the kite or the recording sheet can be used as additional practice for vowel sound identification. 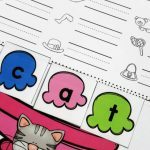 If you’re ready to get started with practicing with the Kite CVC Word Sort, then click the large, blue button below! 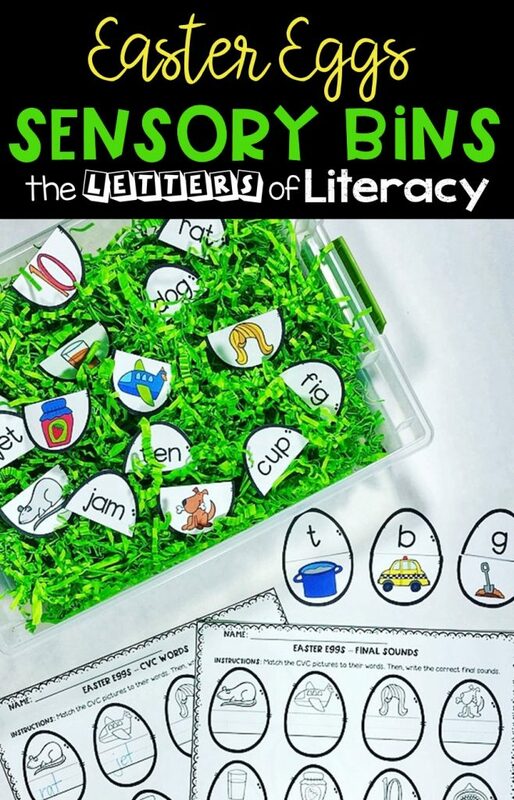 Then, hop on over to see our Easter CVC Words Sensory Bin and Printables! Thanks so much for these! I appreciate all of your hard work! Hi Michelle! We are so happy you are enjoying our resources. Have a great day!